Eat My Lunch – Buy one. Give one. 1 in 4 Kiwi kids (approx. 290,000) live in poverty and thousands go to school without lunch every day. We want to help change this by making it easier for Kiwis to help Kiwis. 1. Order lunch online. Simply select a lunch, the day(s) you would like lunch delivered and check out. Orders need to be placed at least two business days before delivery. 2. 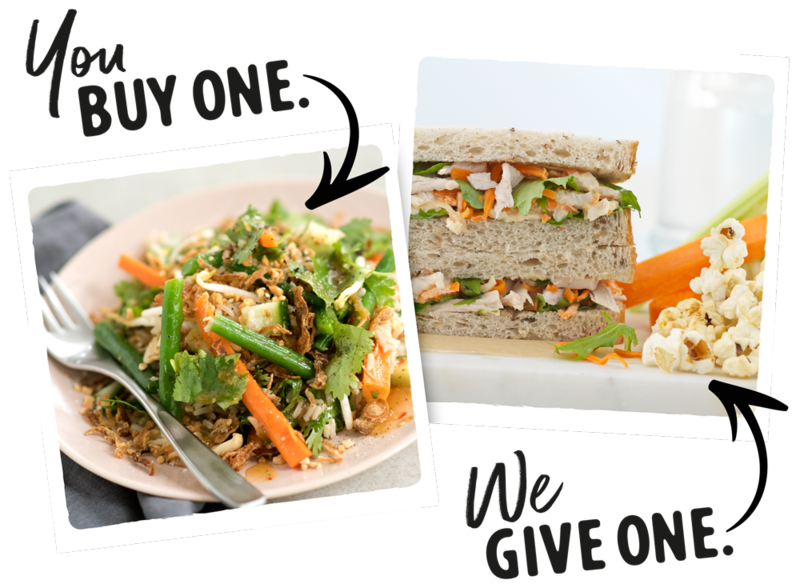 The choice is yours, set up a subscription for a regular lunch delivery or just make a one-off order for yourself or a group. Subscriptions can be changed at any time. 3. Your purchase really counts. 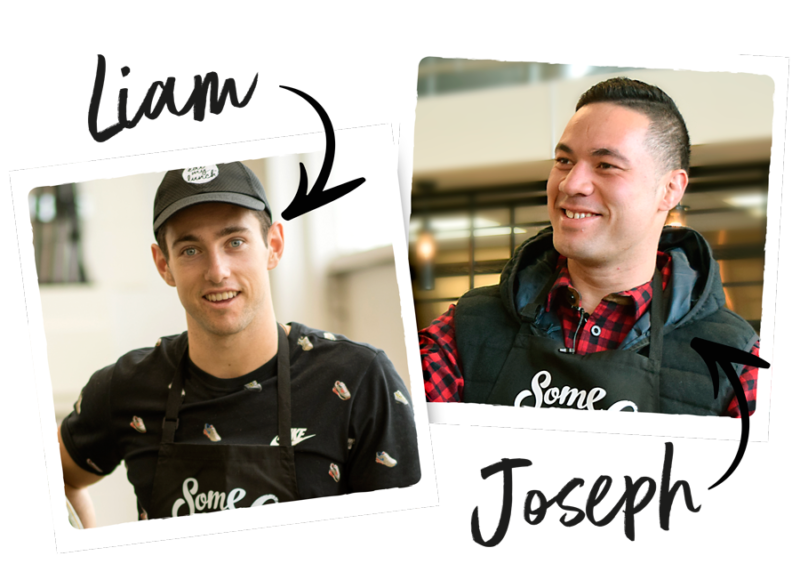 For every lunch you Buy, we Give a freshly made yummy school lunch to a Kiwi kid in need. 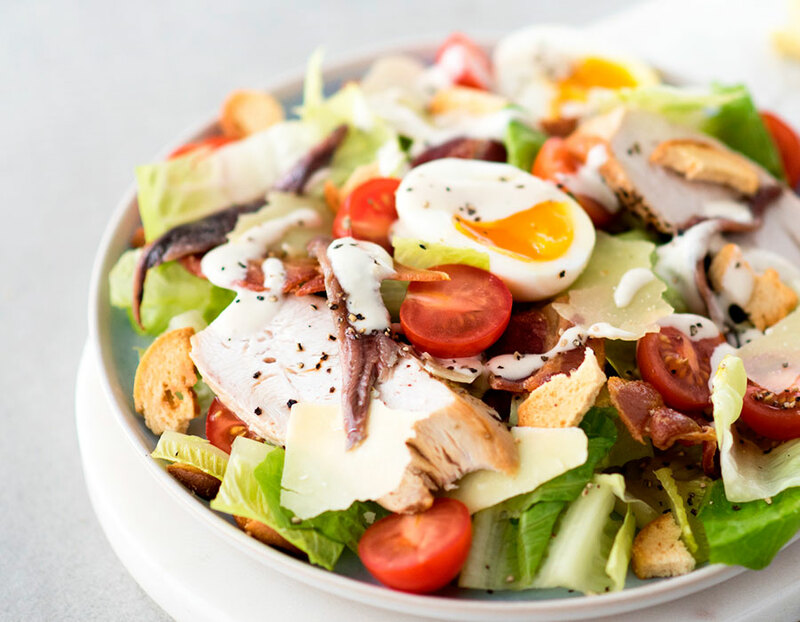 These awesome new salads are much more than a side… they’re a whole generous sized delicious meal in one. 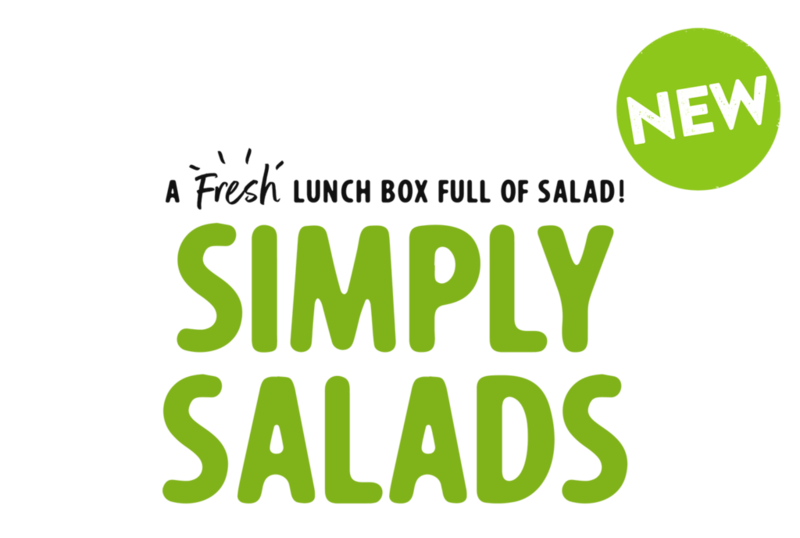 Simply Salads are full of texture, colour, flavour and special touches for everyone – including vegetarians. Hey, they say that food is love … but this REALLY is because you are giving a lunch to a Kiwi Kid at the same time! 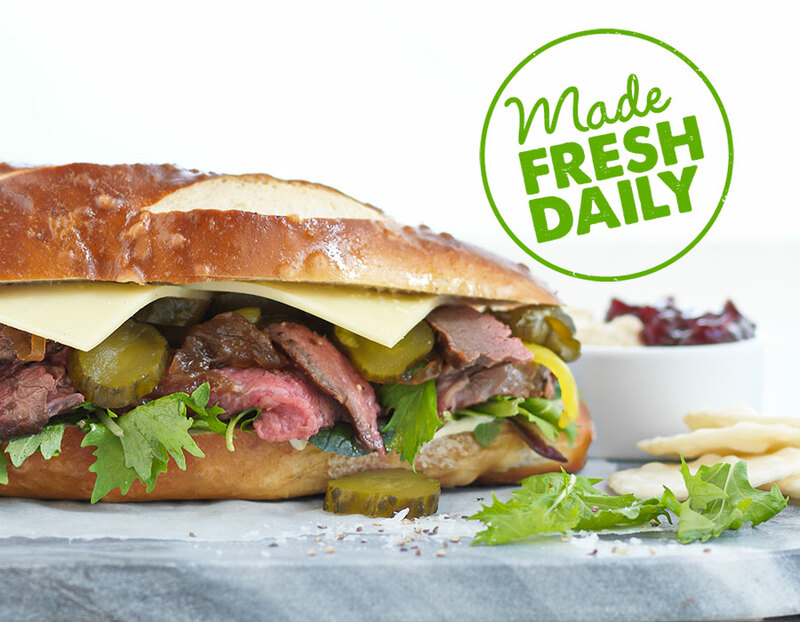 Our delicious lunches are created fresh every day and then delivered to your workplace or school by 12.30pm. Vegetarian, Vegan or just super hungry? We’ve got a menu that will satisfy just about any appetite, all designed by award winning NZ Chef Michael Meredith. The menu changes daily too, so you can enjoy something different every time. And for every lunch you Buy, a hungry Kiwi kid gets to eat lunch too – because of you. we deliver to selected areas in auckland and wellington. click here to see if we deliver to you. Treat yourself to a night off or make it a regular occasion for the family. 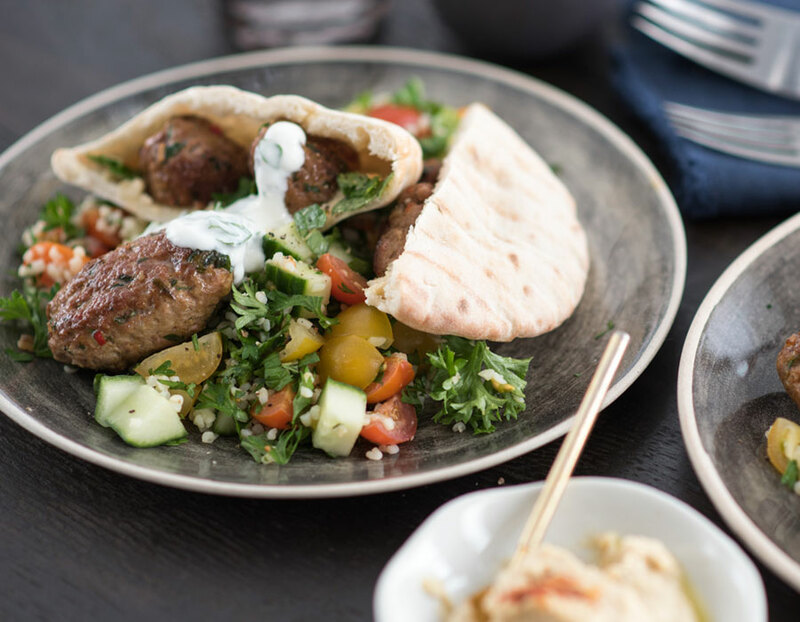 You’ll enjoy a delicious, freshly made dinner designed by Michael Meredith delivered to your workplace by 2pm. Available in Serves One or Serves Two options, the individual ‘HEAT & EAT‘ meals are super-convenient. So why not choose a dinner that gives a lunch too? feed your family and a kiwi kid too! A special collection of delicious family recipes developed by Michael Meredith and Lisa King captured in a beautiful paper back. It’s more than just another cookbook, with every book bought, we’ll Give a lunch to a Kiwi kid in need. Grab a copy for yourself or a friend. 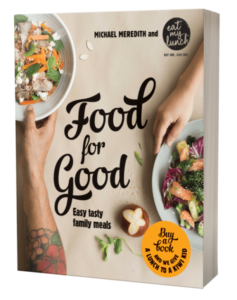 Get in quick, first 50 pre-ordered books will be signed by Michael. We’re honoured to be partnering with the Hurricanes Super Rugby franchise. 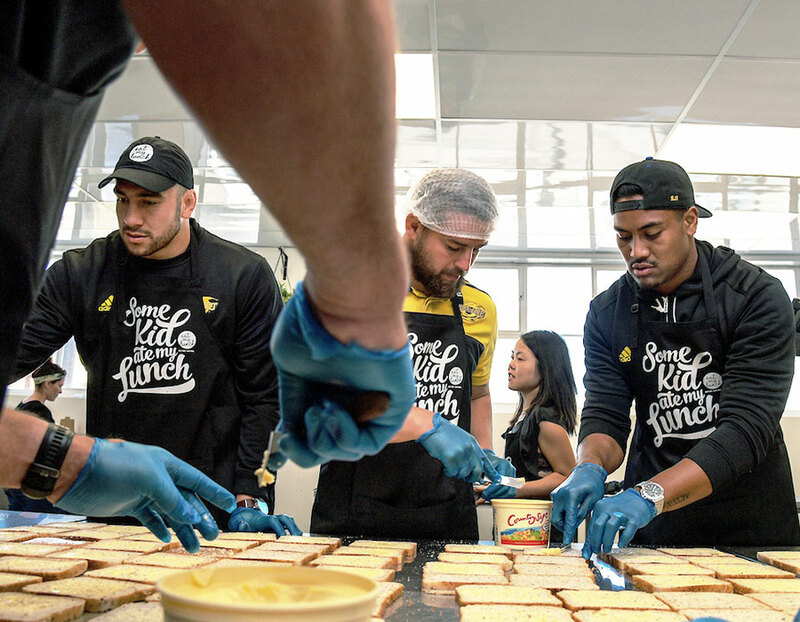 They’ll be swapping their training gear for an apron and helping us make and deliver Give lunches in the Wellington area throughout the 2017 season. You don’t have to be a celebrity or sports star to help, anyone can get involved.